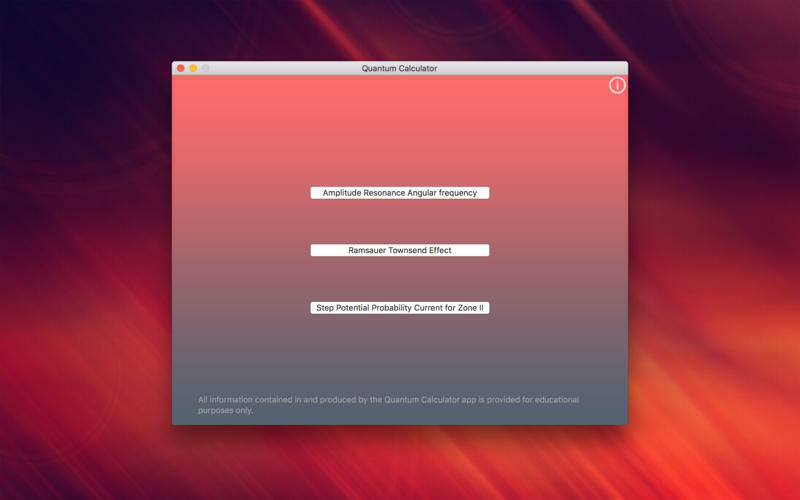 Is Quantum Calculator really the best app in Teaching Tools category? 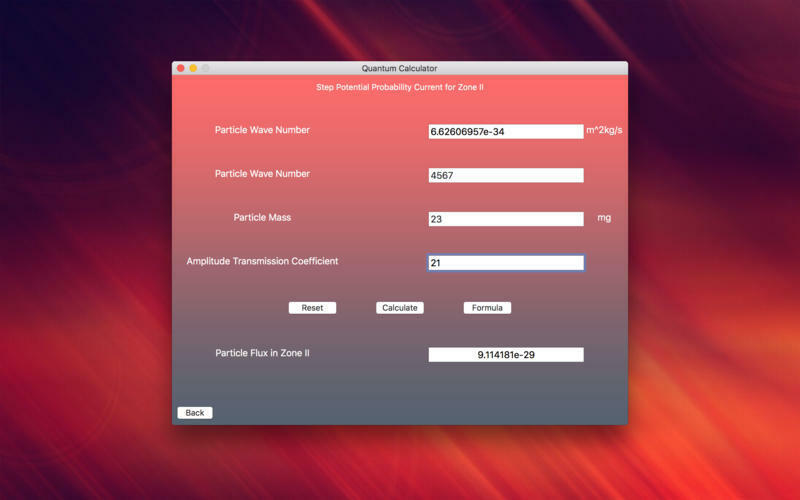 Quantum Calculator comprises a selection of 4 different calculators that will simplify calculations which have given you headaches so far. 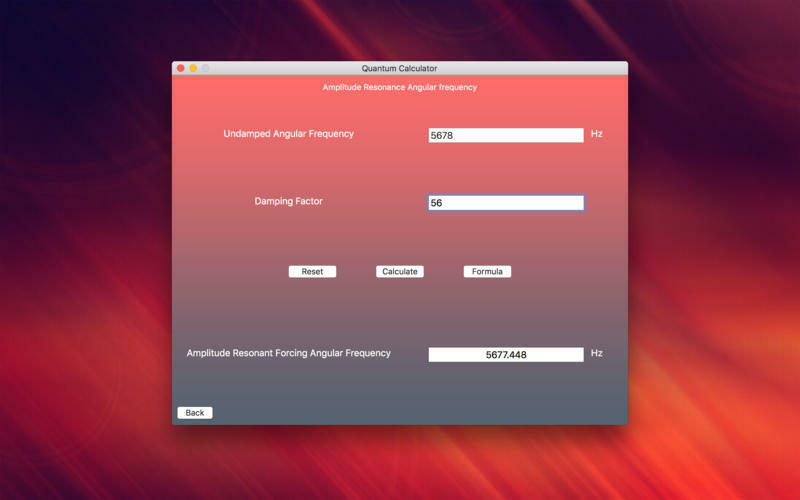 Complex calculations, such as Amplitude Resonance Angular frequency, Ramsauer Townsend Effect, and Step Potential Probability Current for Zone II will be handled easily with this app. If you have any question please contact us: veghferencrobert@yahoo.com. All information contained in and produced by the Quantum Calculator app is provided for educational purposes only.